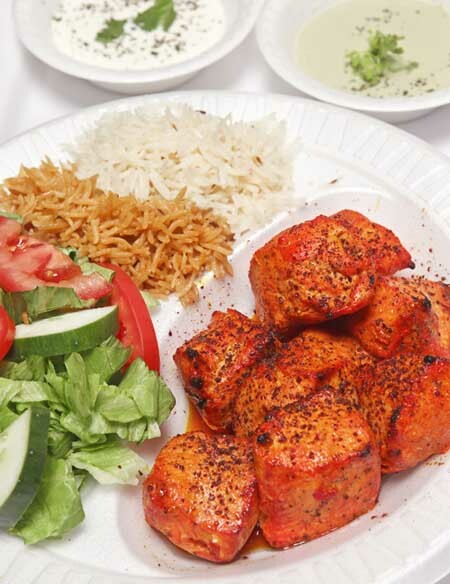 Try our famous kabob and you'll be hooked! Fresh off the grill. Located conveniently on Liberia Avenue. Save Time, Place Your Order Online. Famous Kabob Restaurant located on Liberia Ave in Manassas, VA provides the best Afghan food in Manassas, VA. Come try our delicious Afghan food and Kabobs.